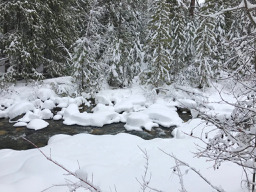 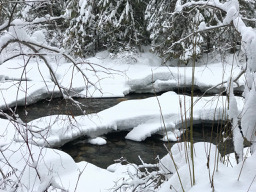 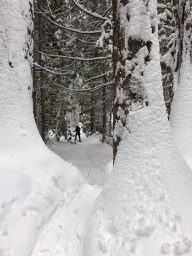 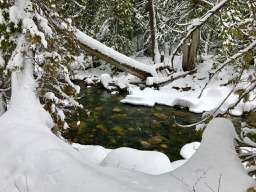 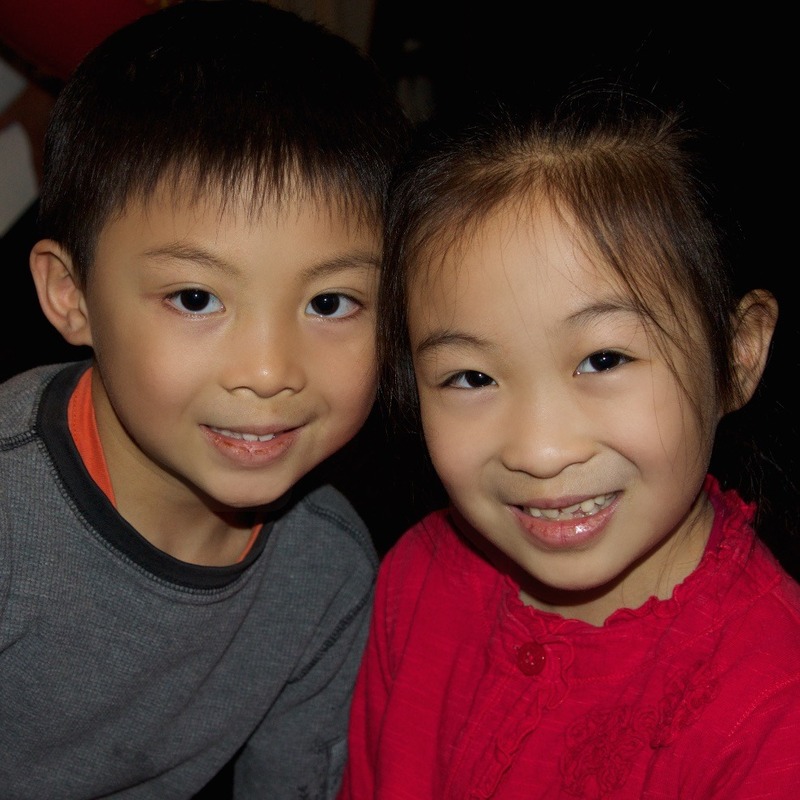 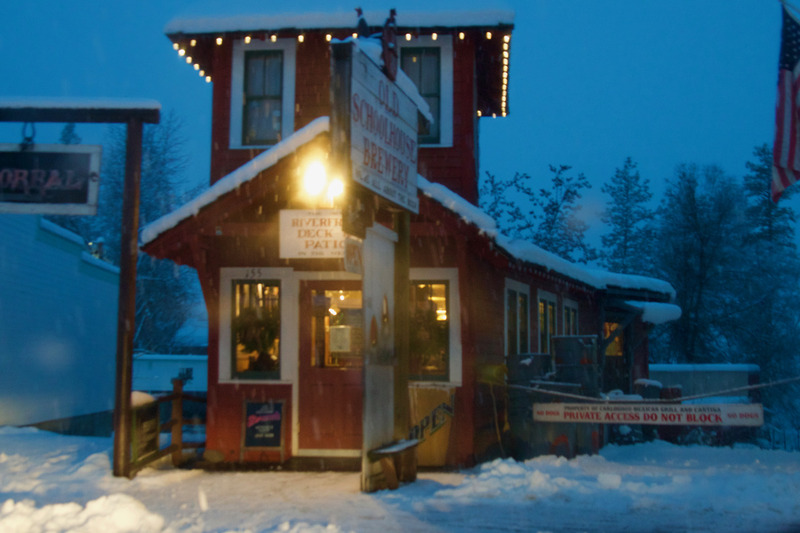 So much fun and shared pizza at Jack Hut, Freestone Inn after hike. 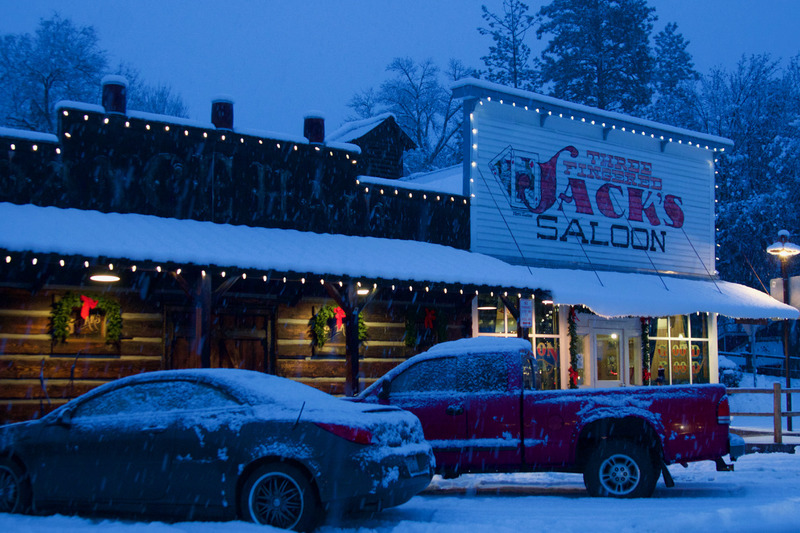 Great place for hard cidar and live music. 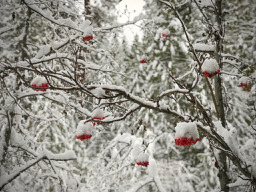 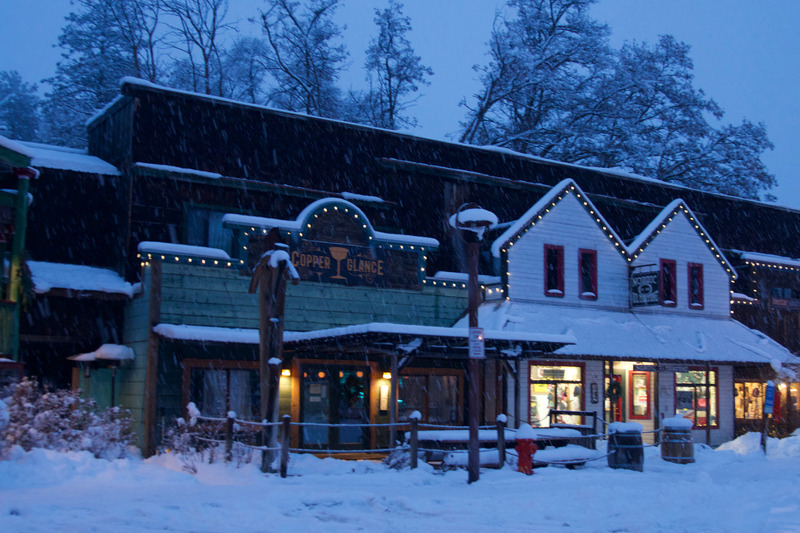 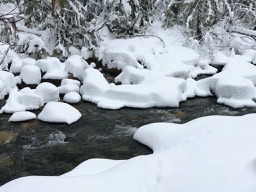 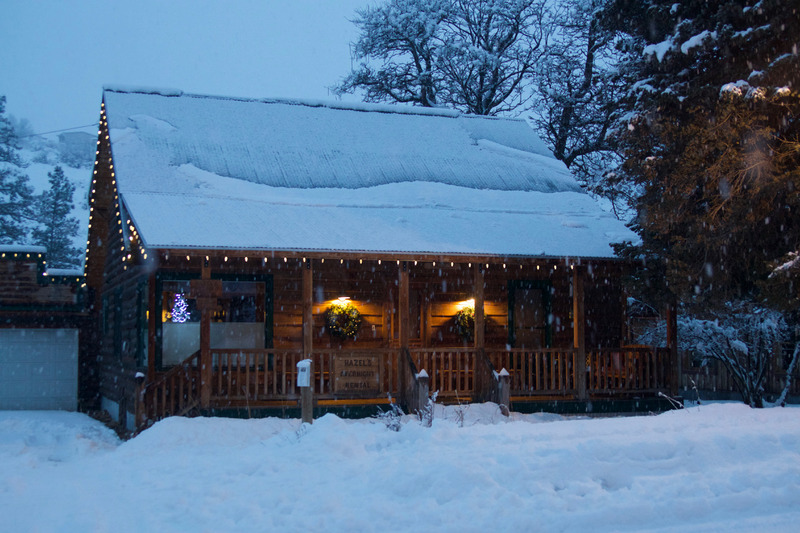 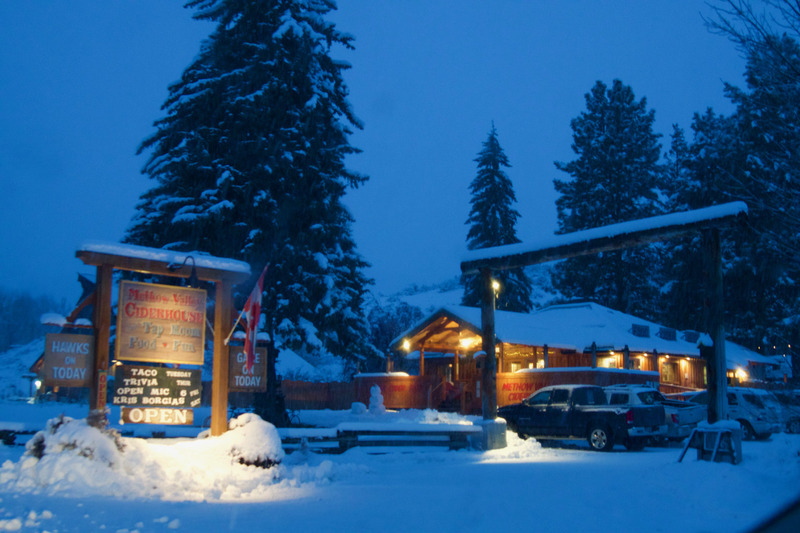 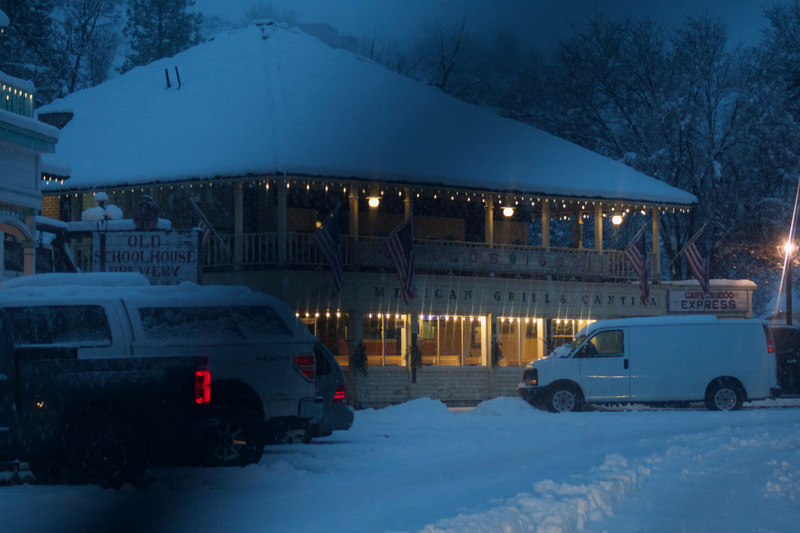 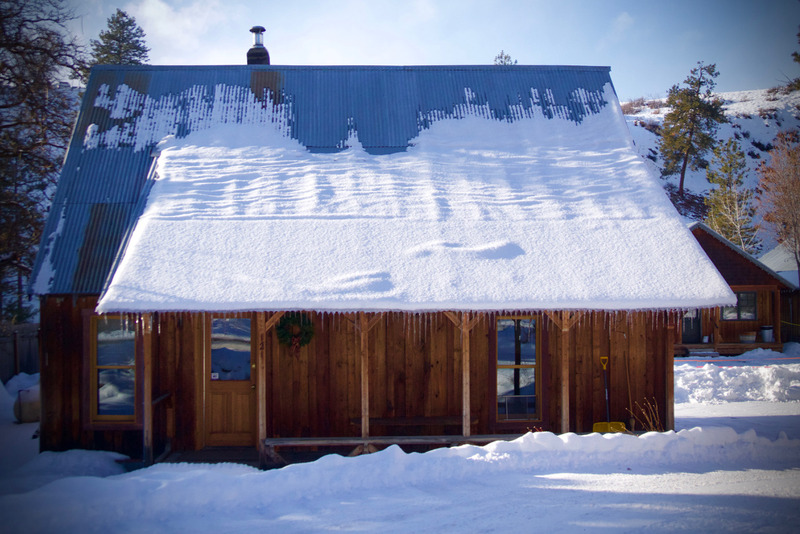 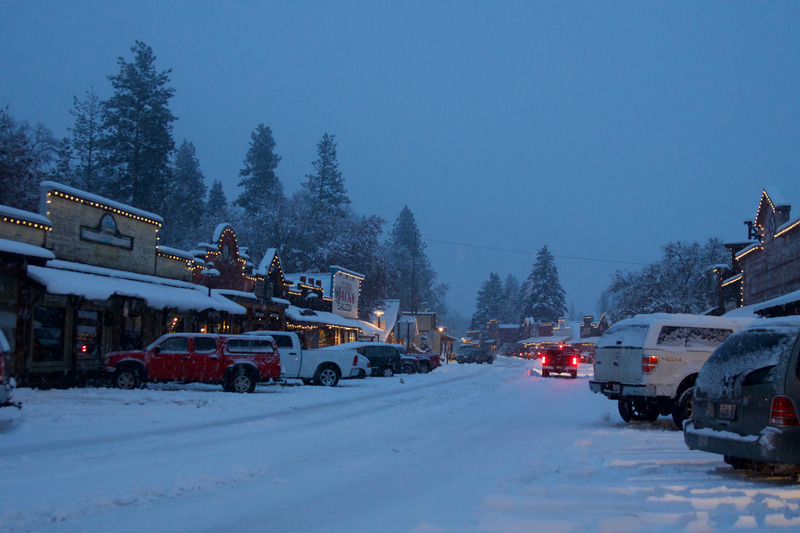 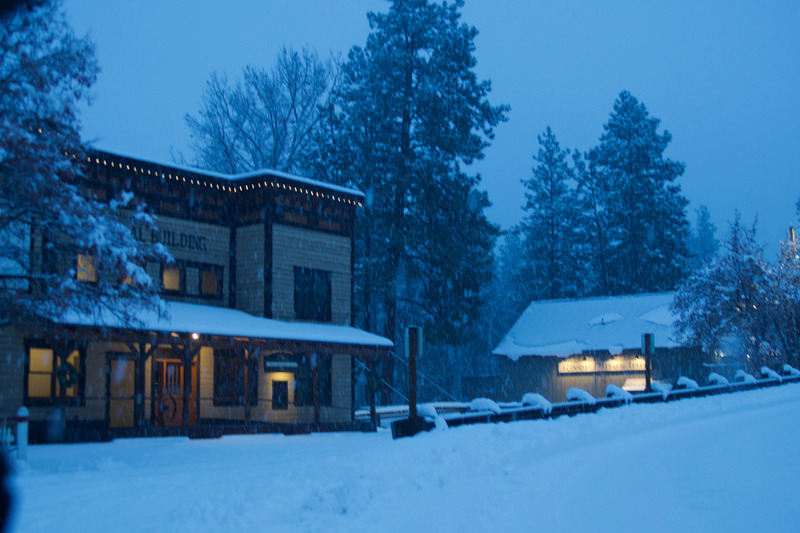 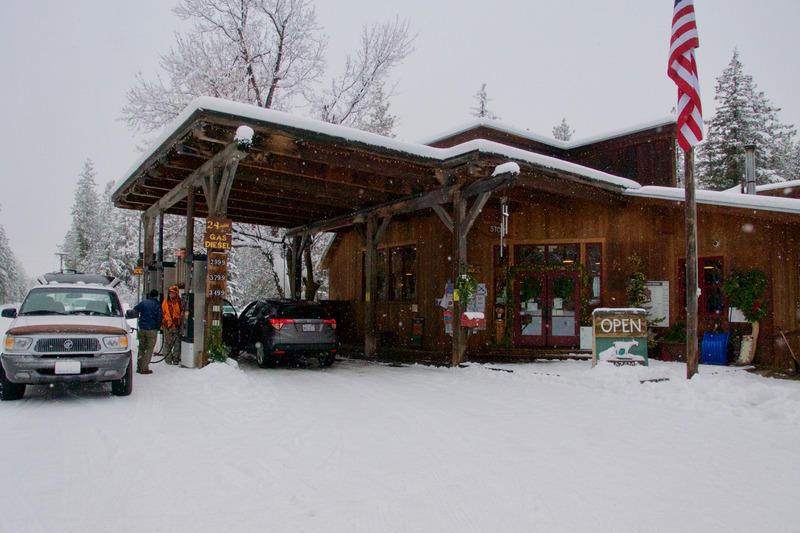 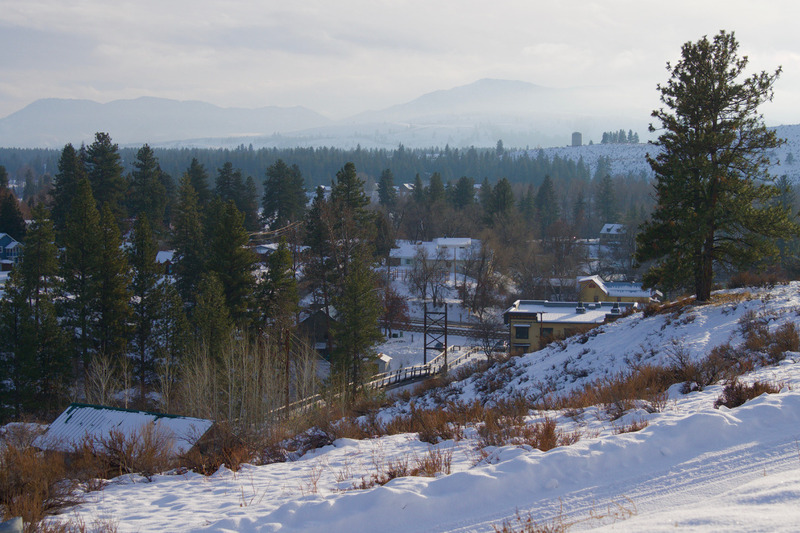 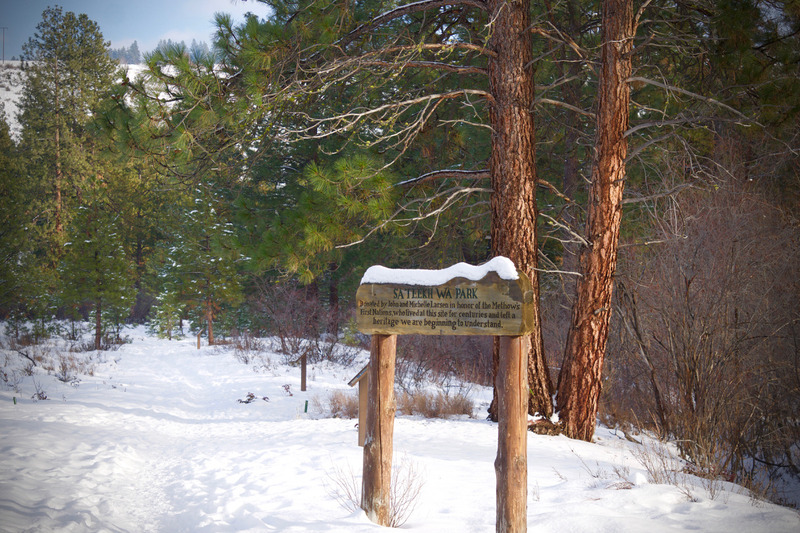 Mazama Store a place that is in the center of a lot a cross-country skiing with the best food ever. 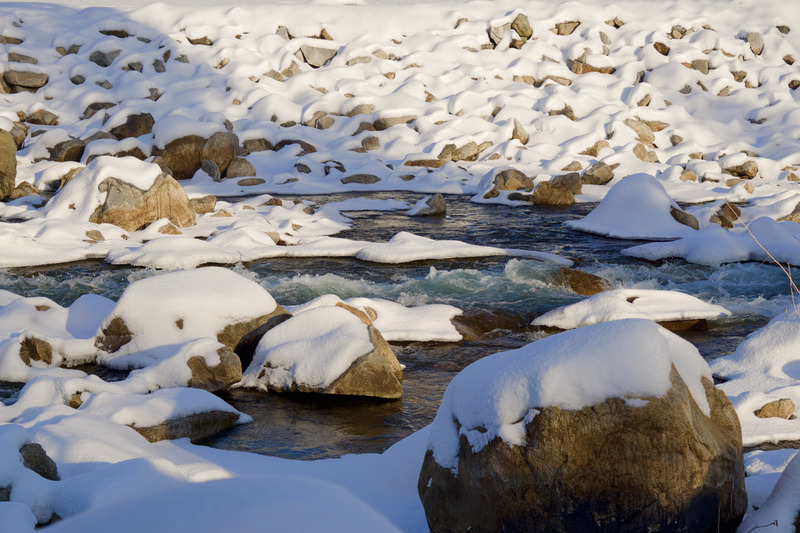 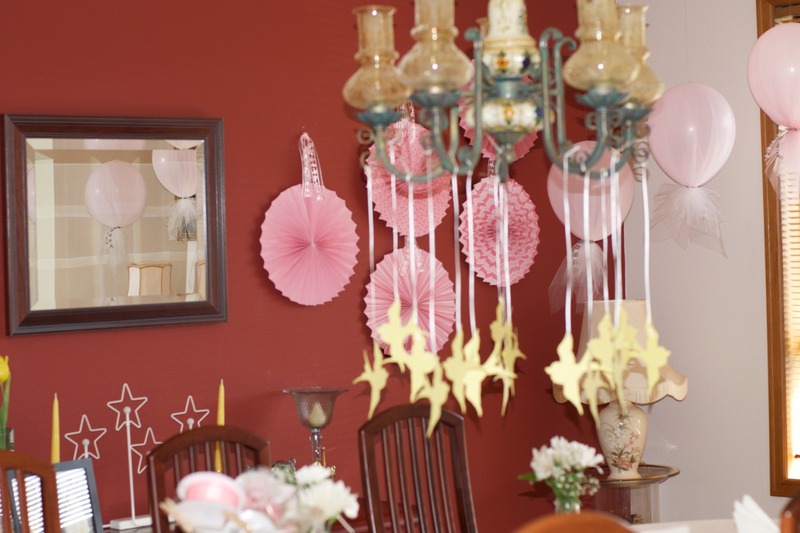 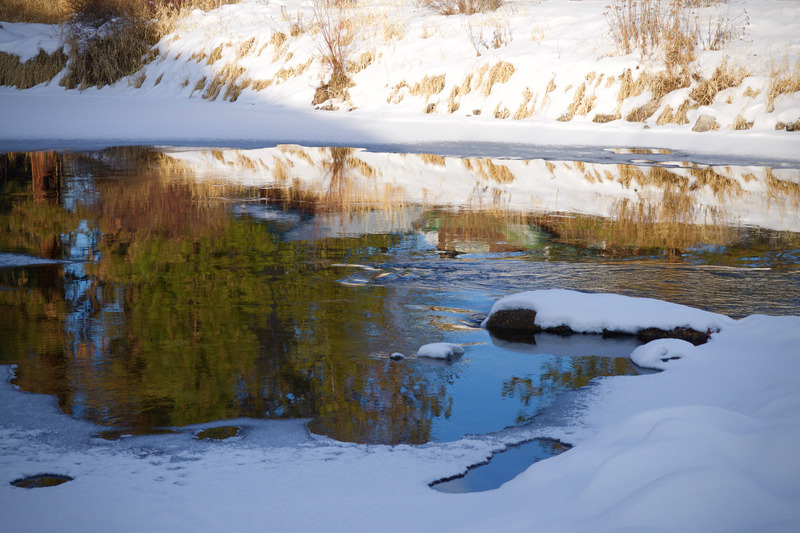 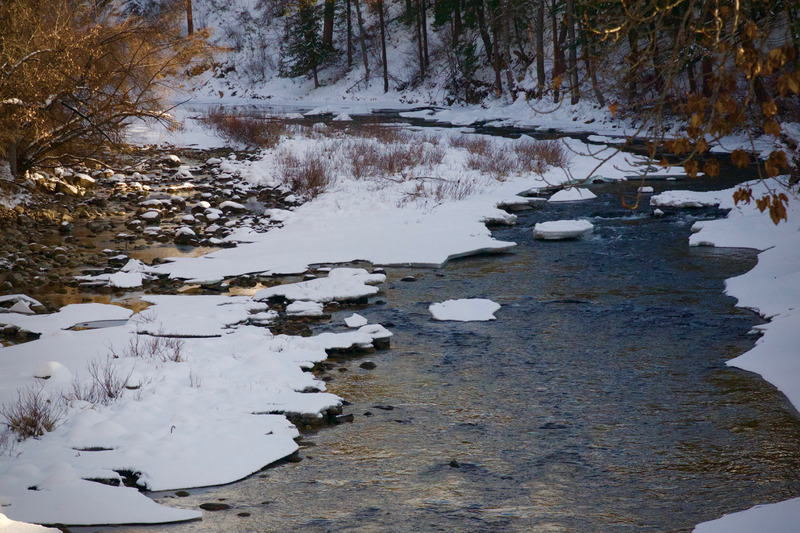 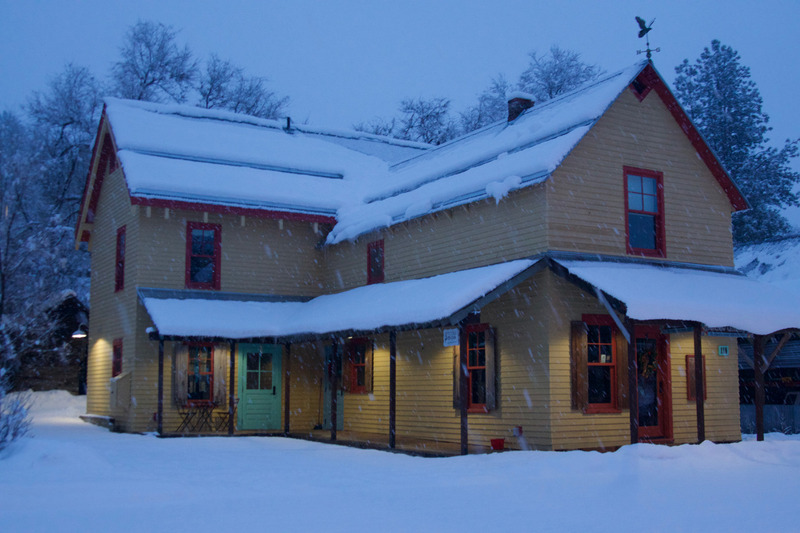 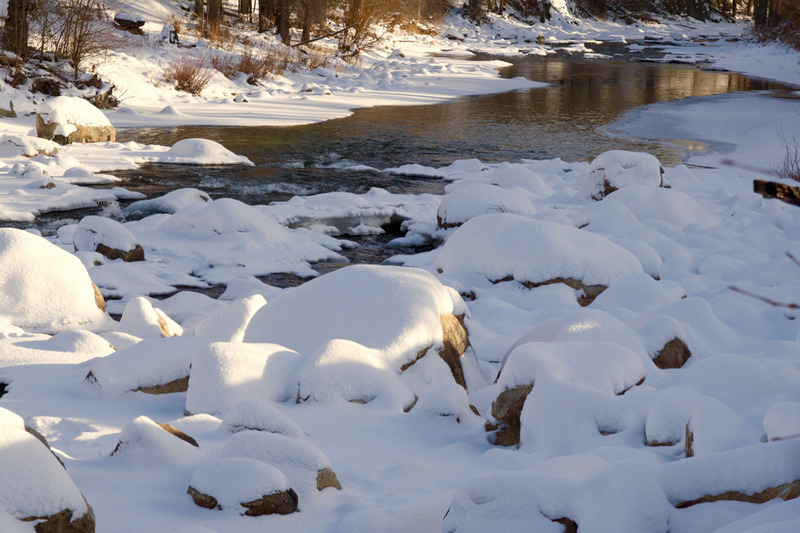 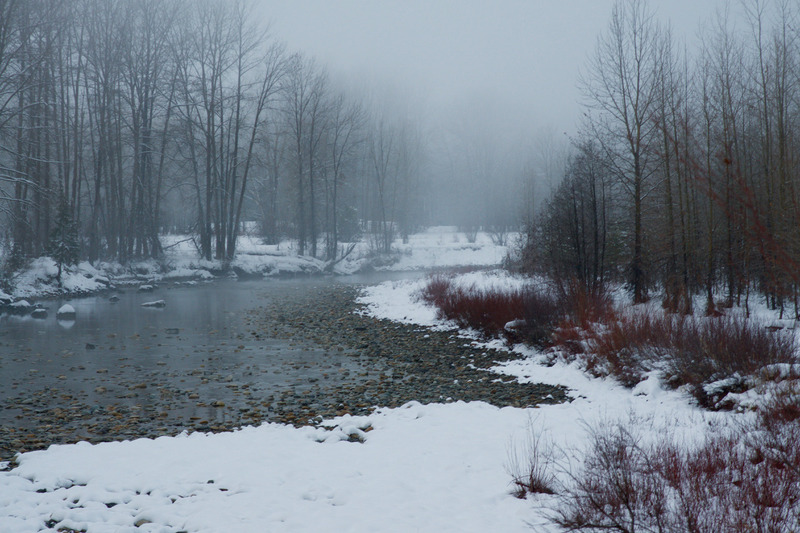 Hazels a great place to stay in Winthrop on the main street and on the river. 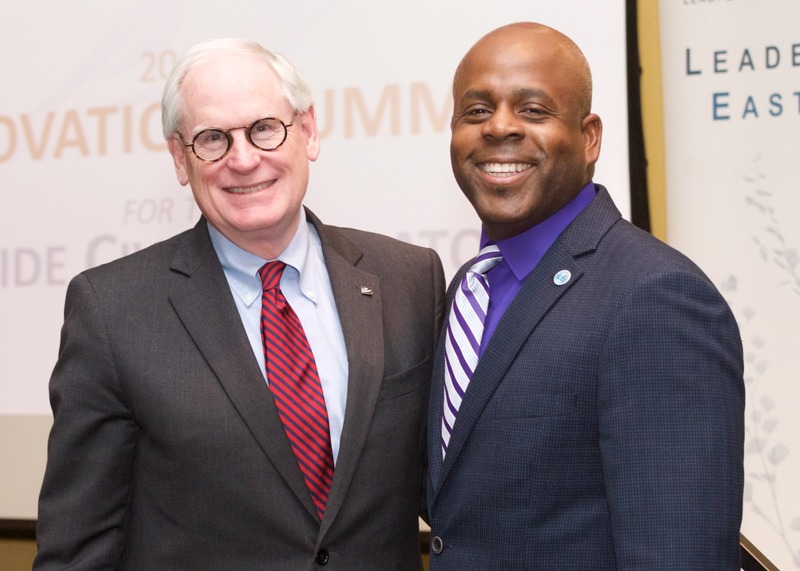 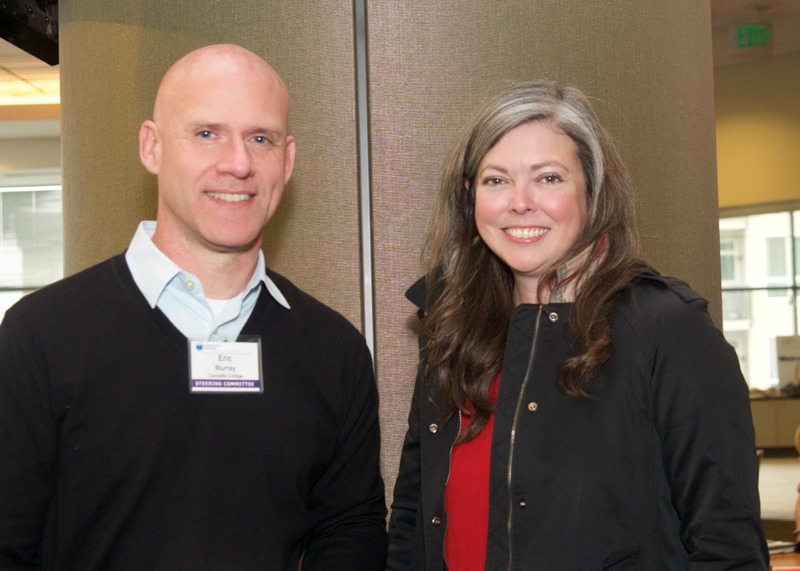 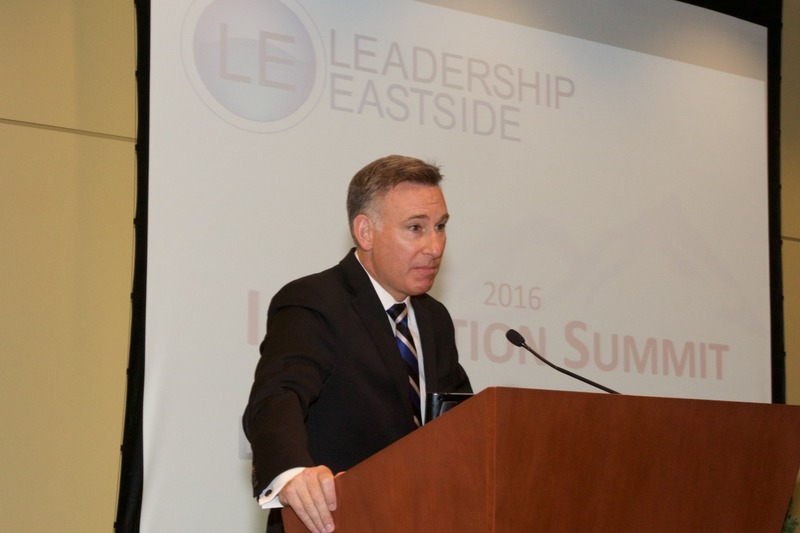 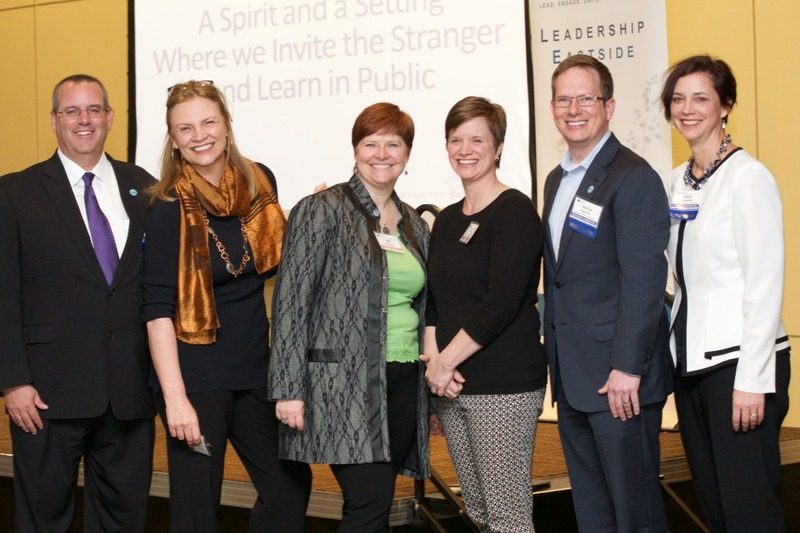 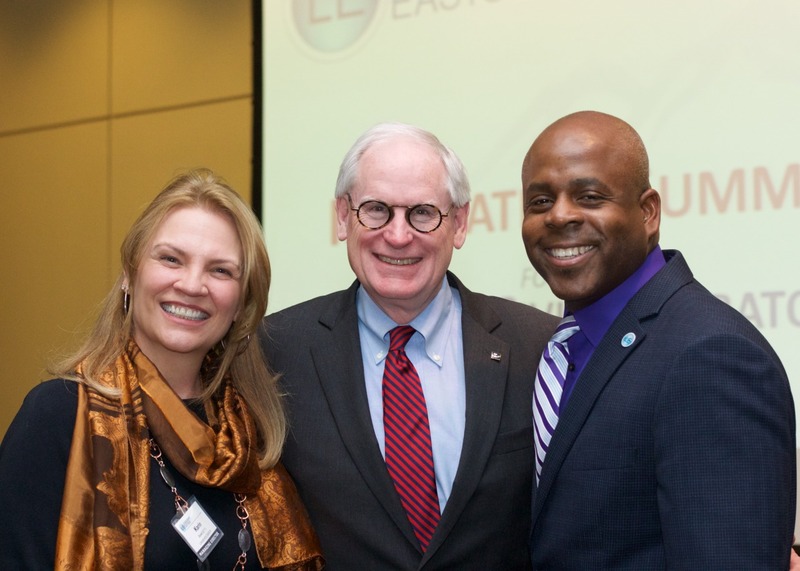 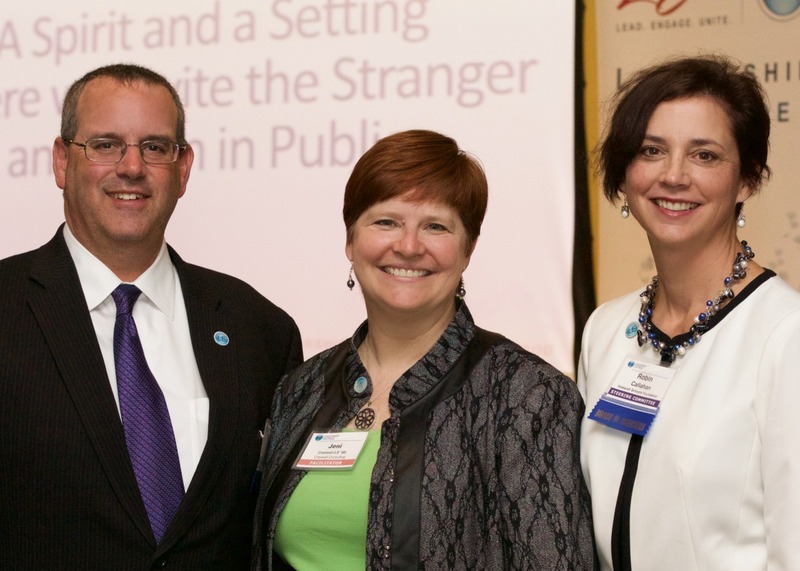 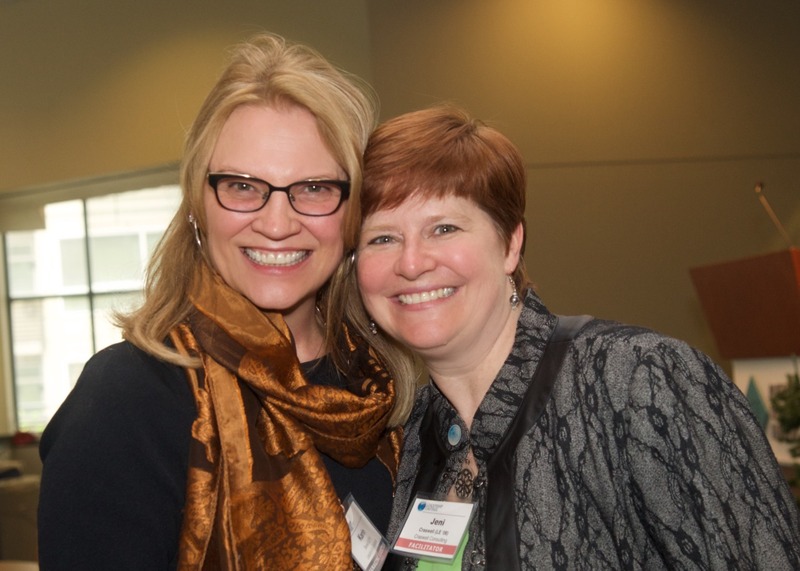 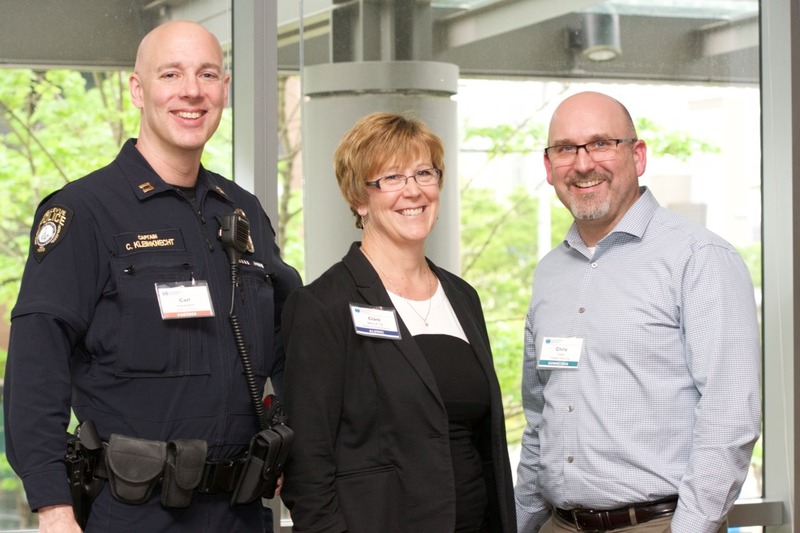 Leadership Eastside Innovation Summit, wonderful to get to photograph the inspirational group of Eastside leaders. 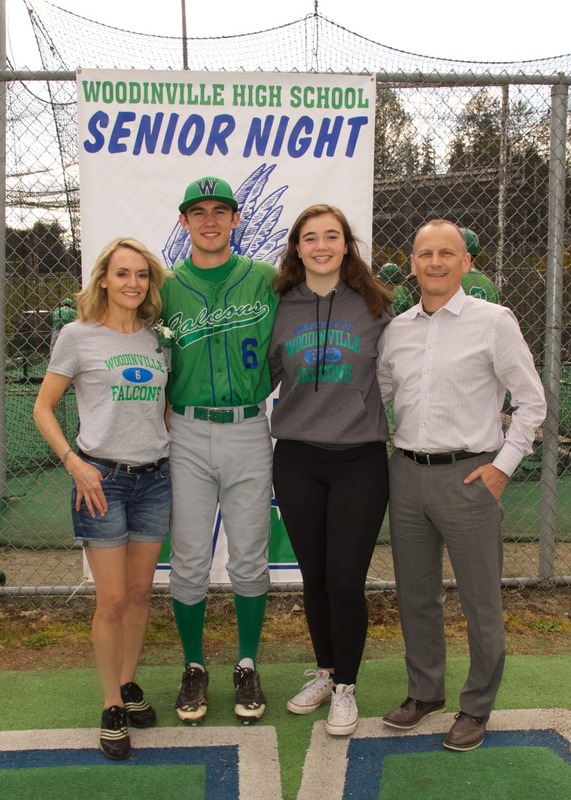 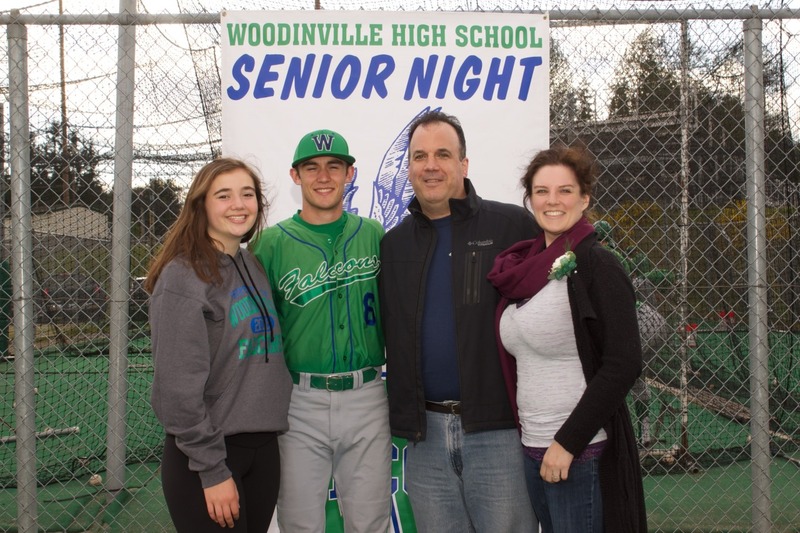 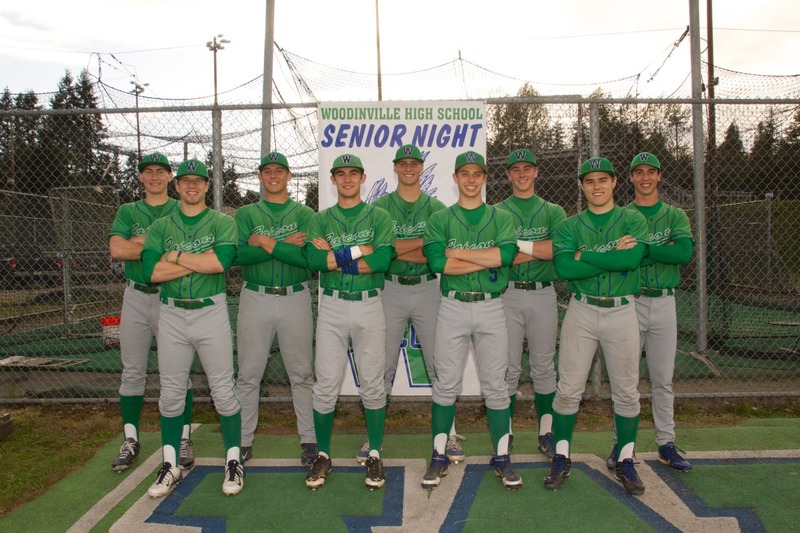 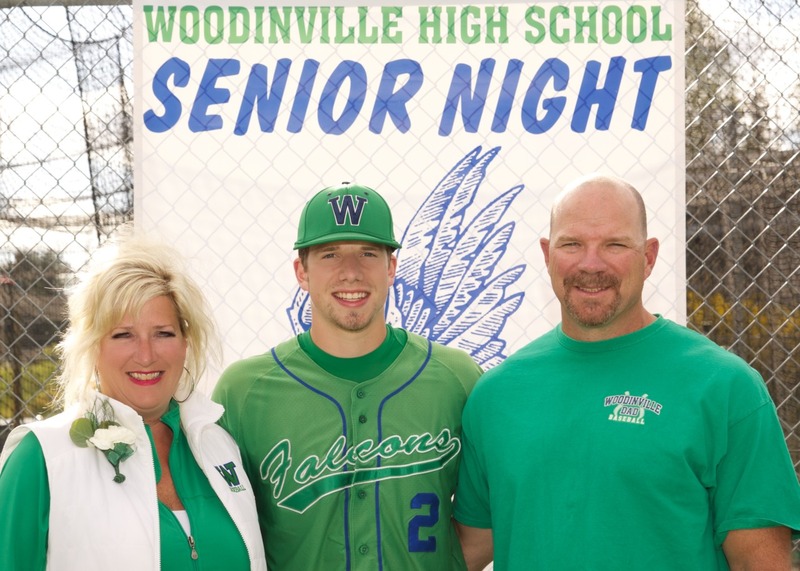 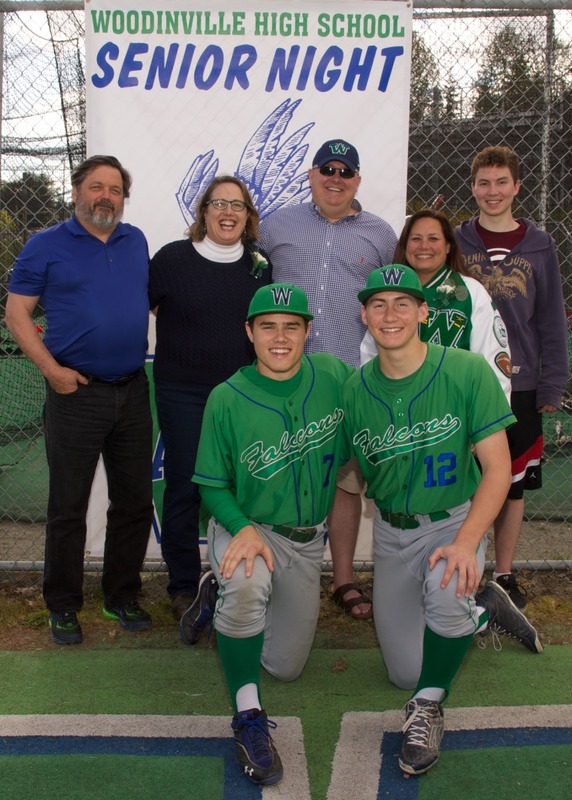 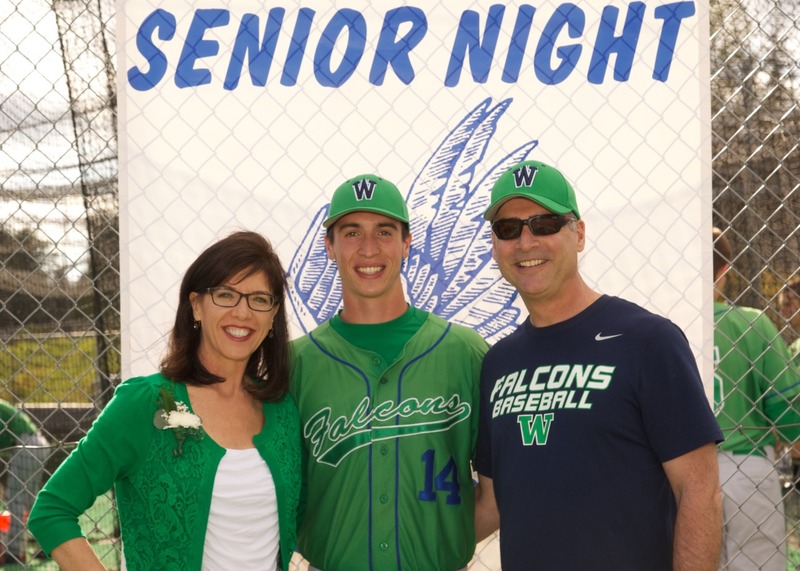 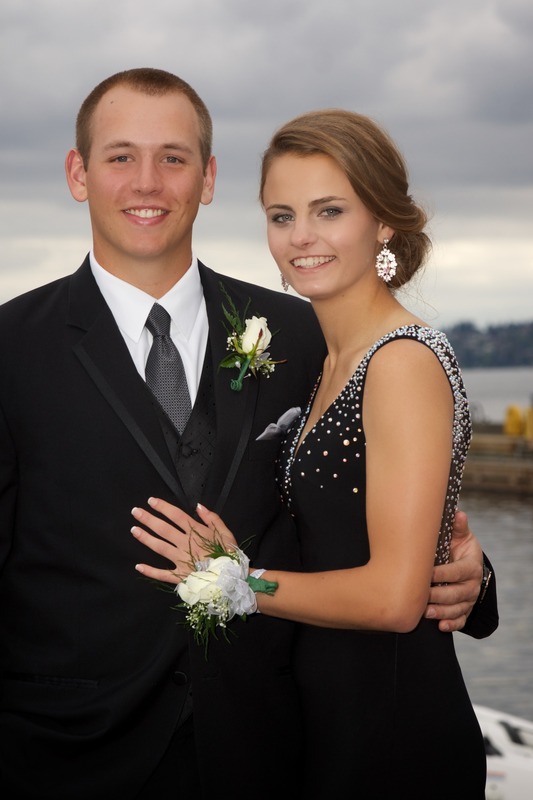 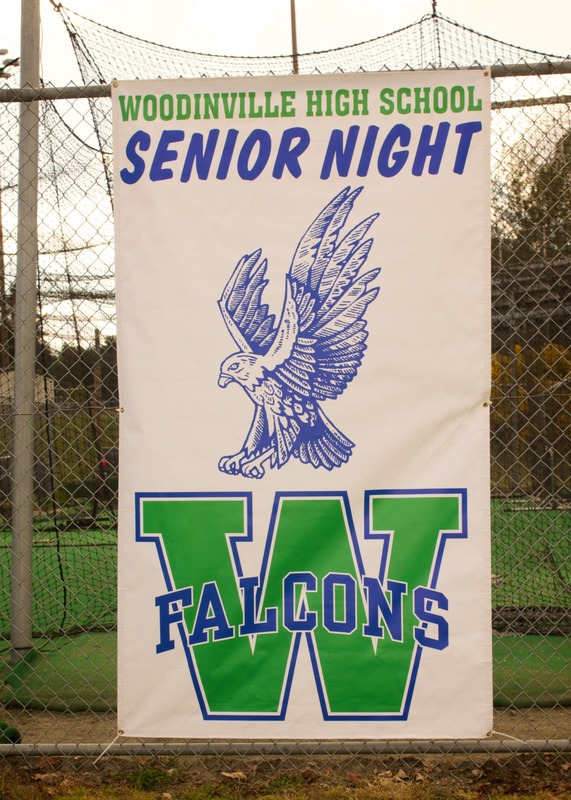 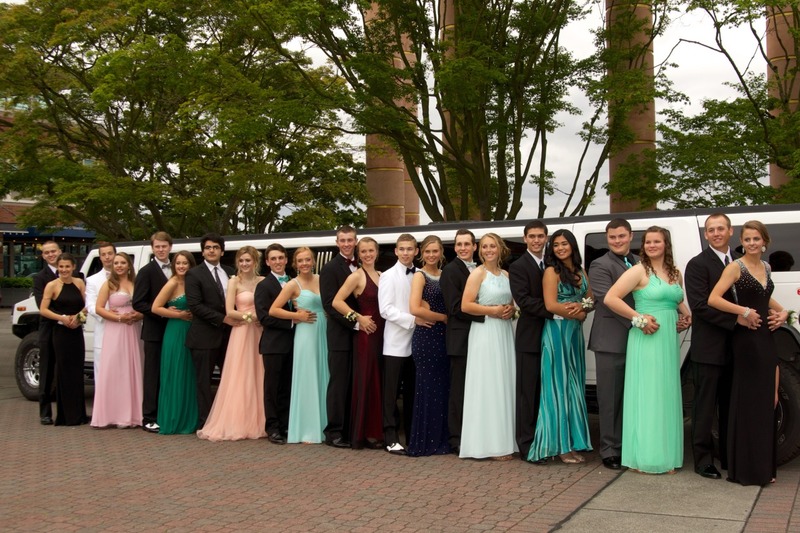 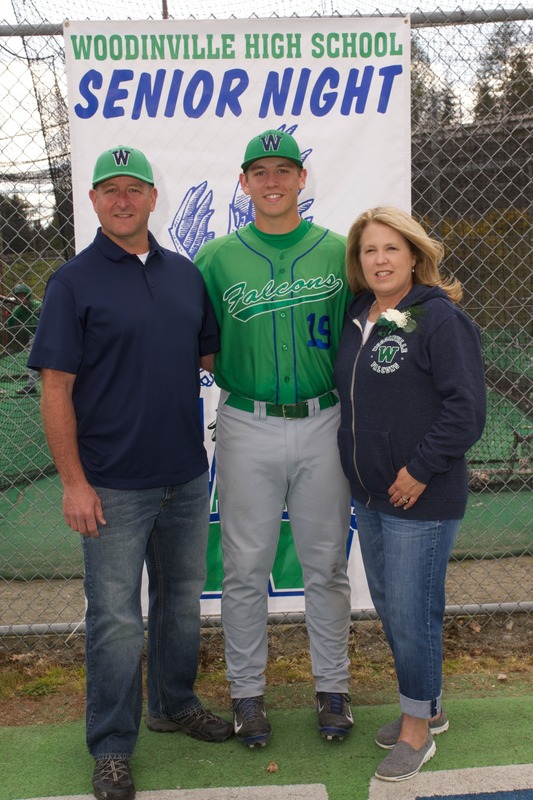 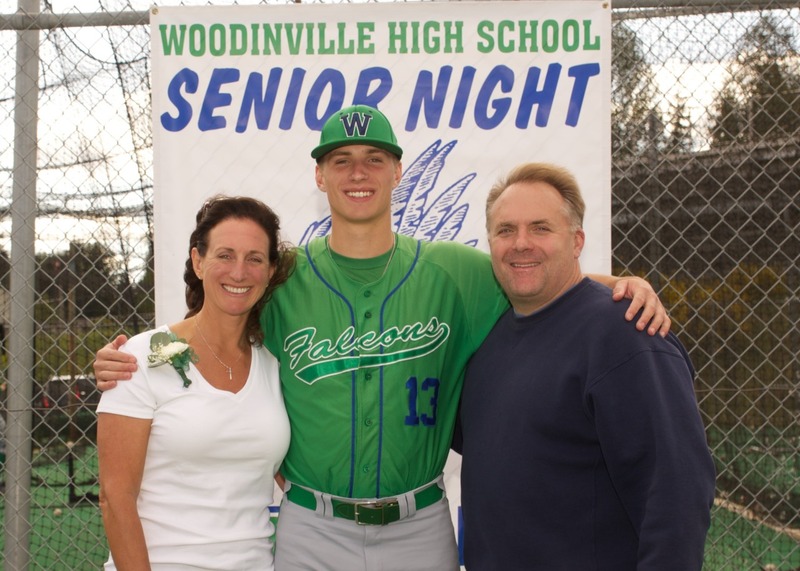 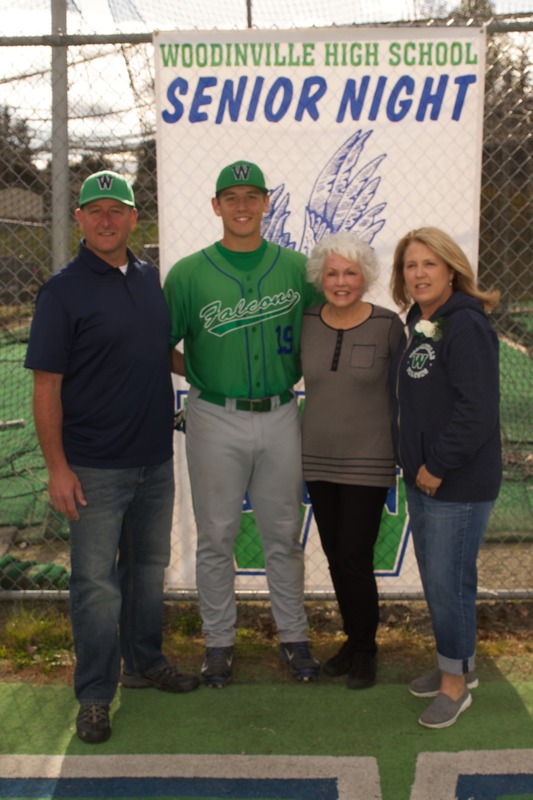 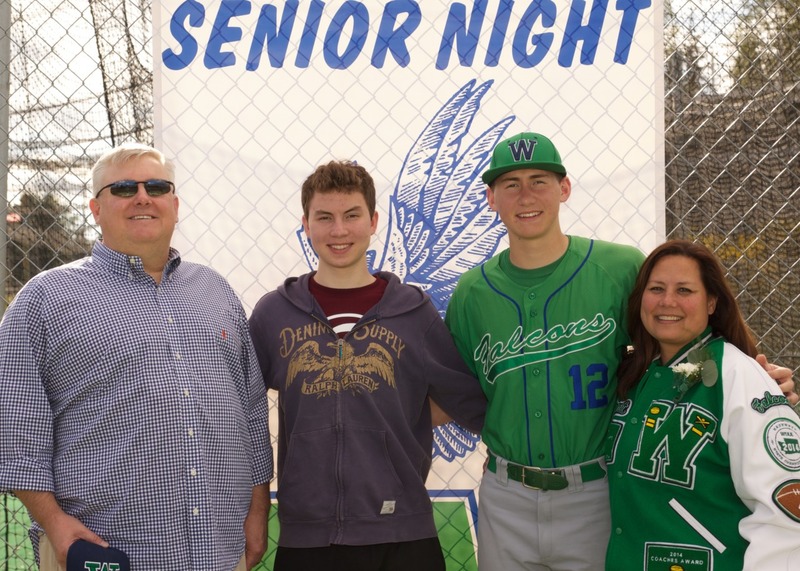 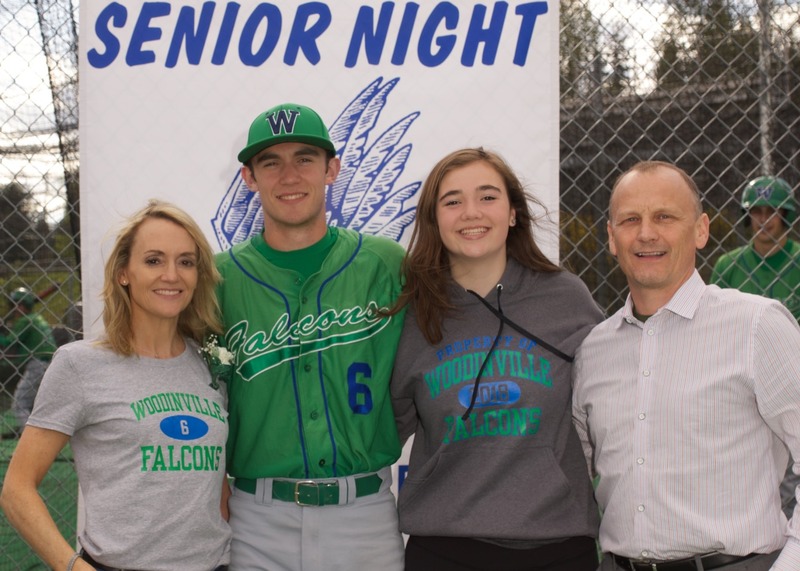 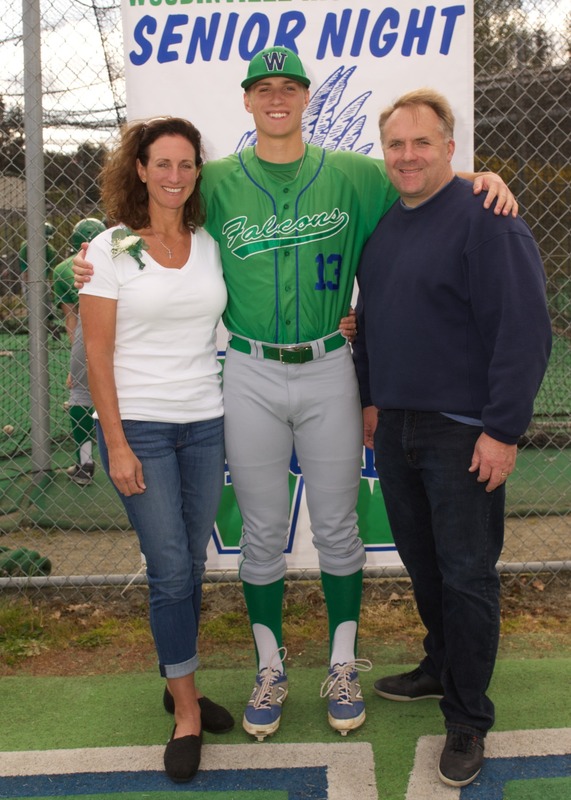 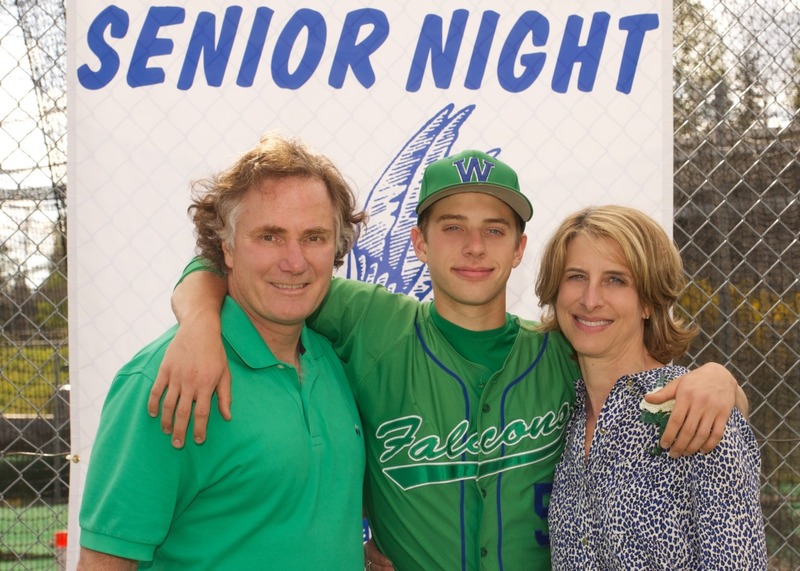 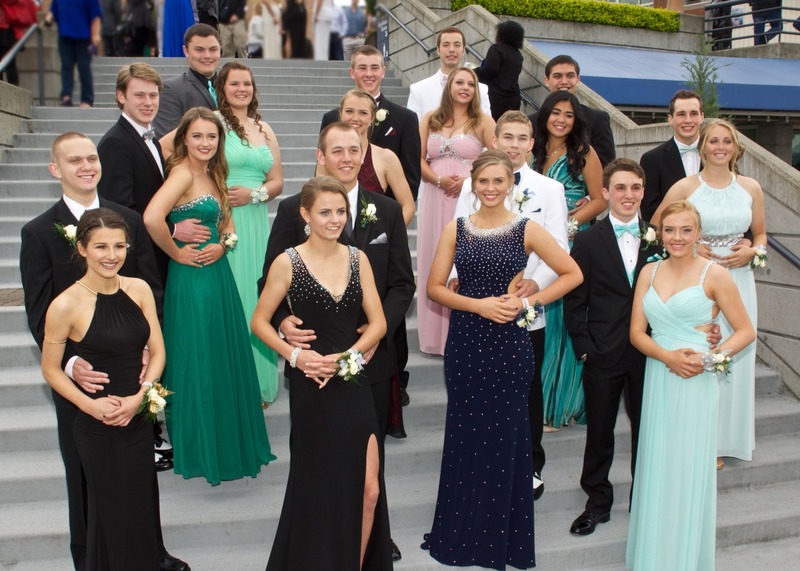 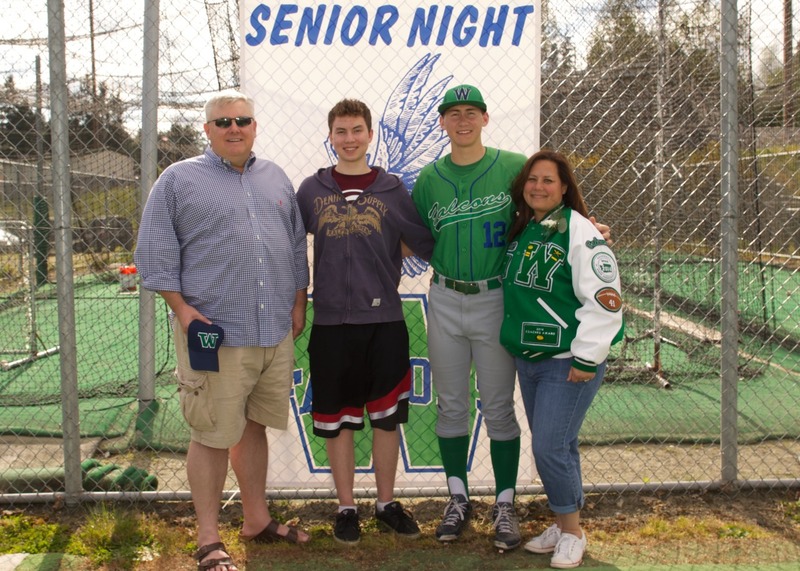 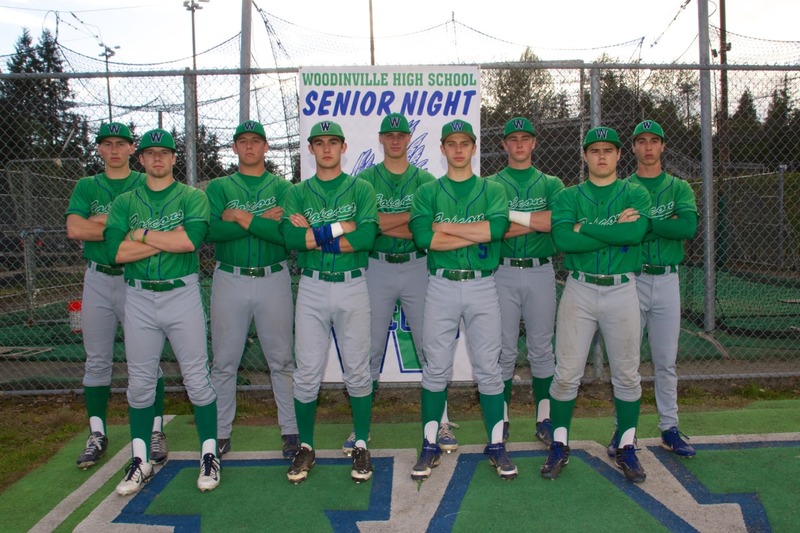 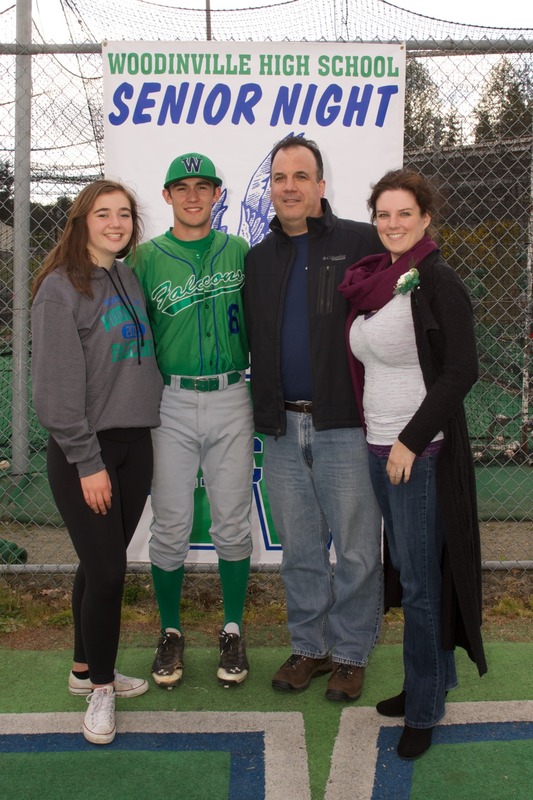 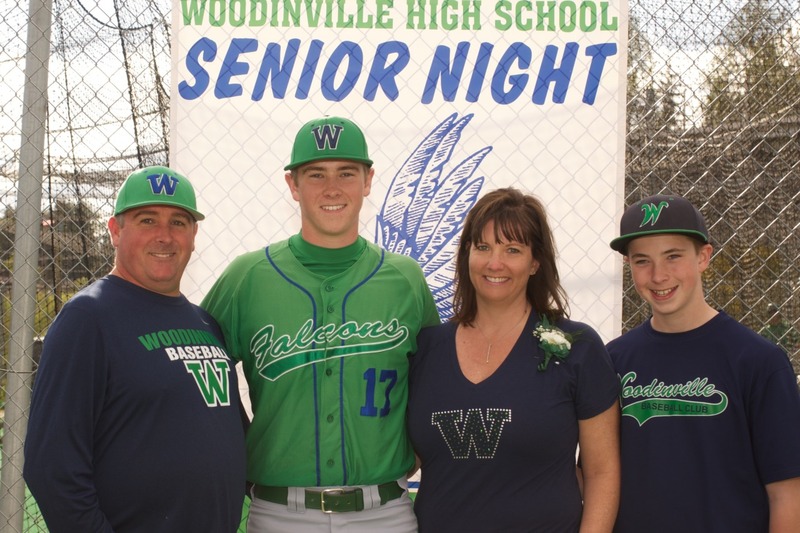 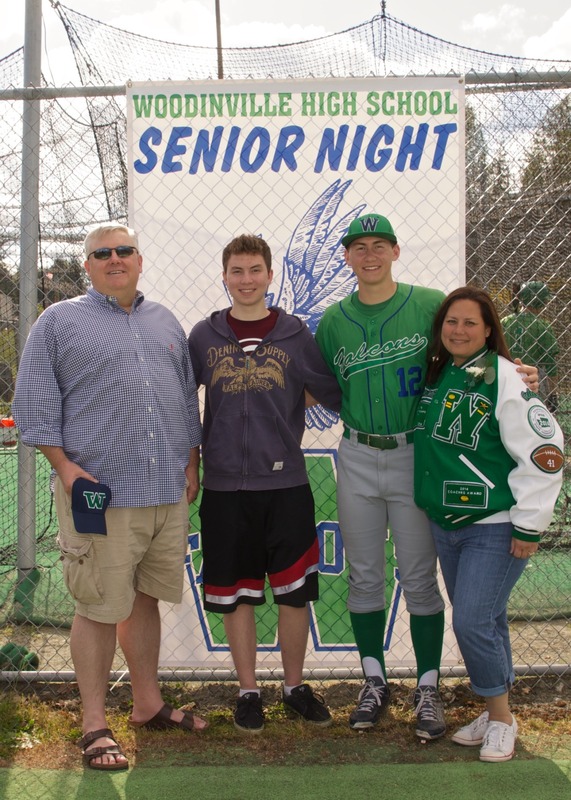 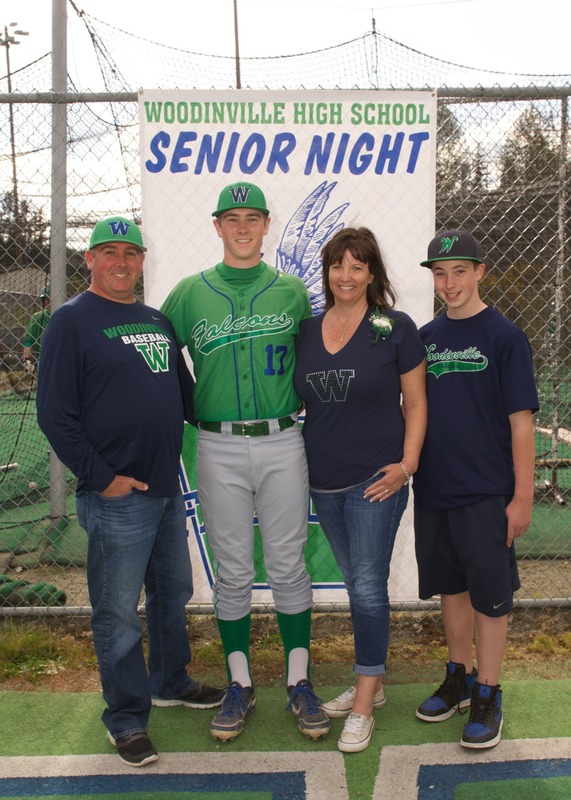 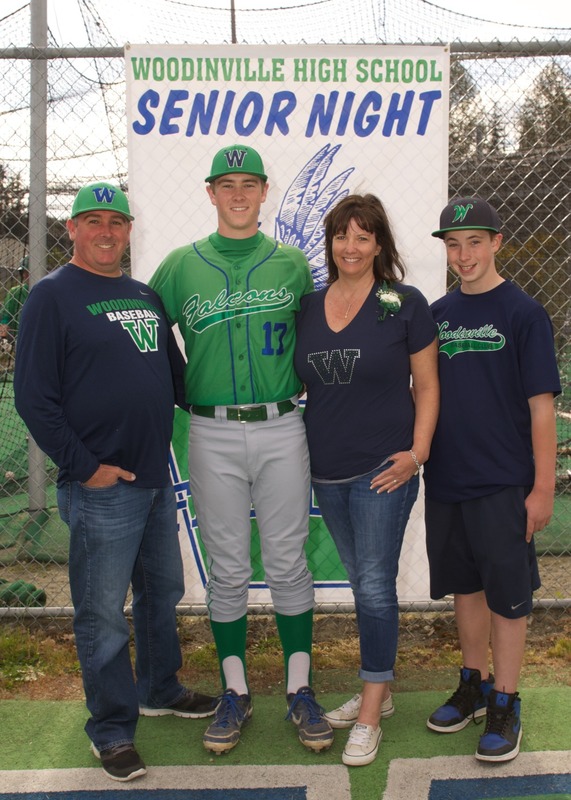 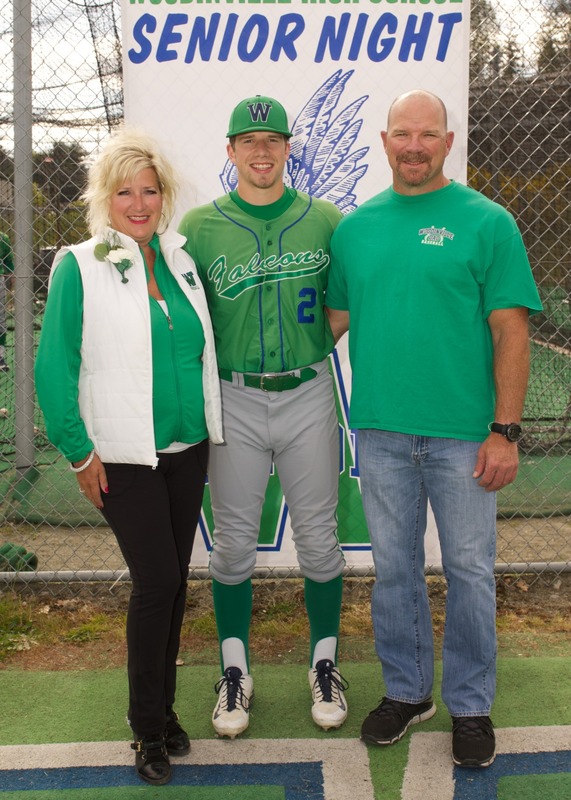 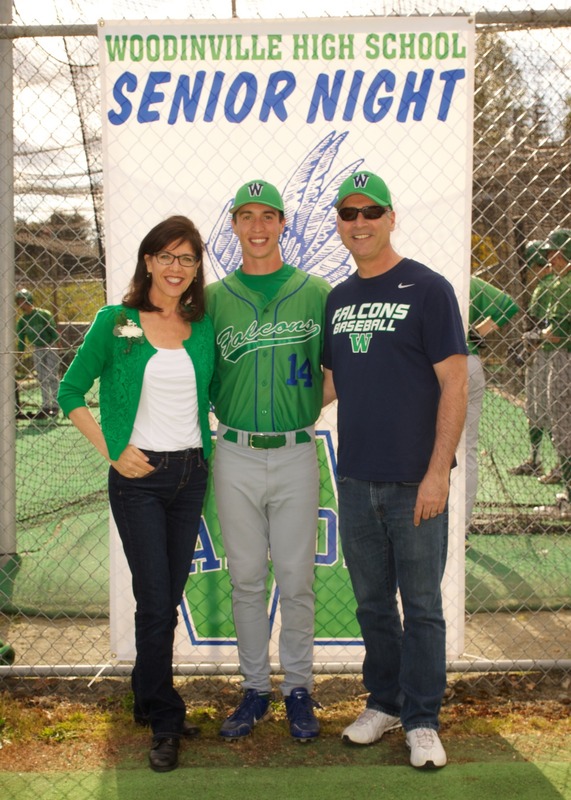 More Woodinville Senior Baseball players and parents. 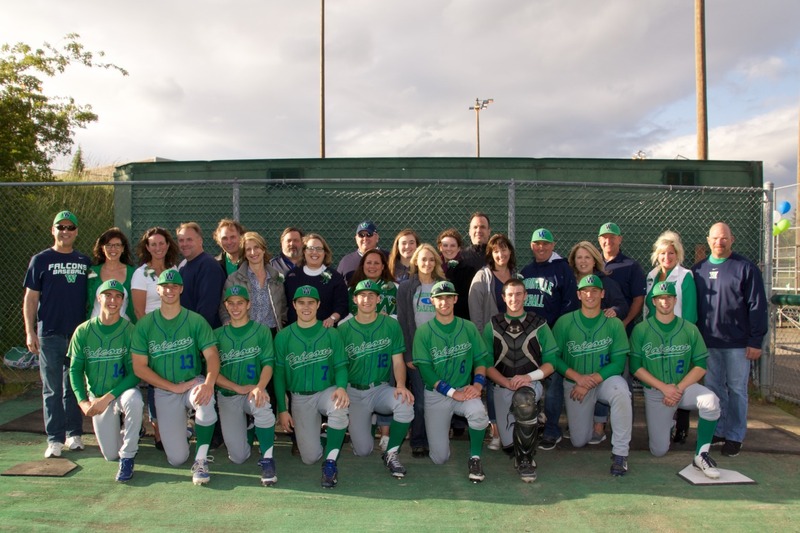 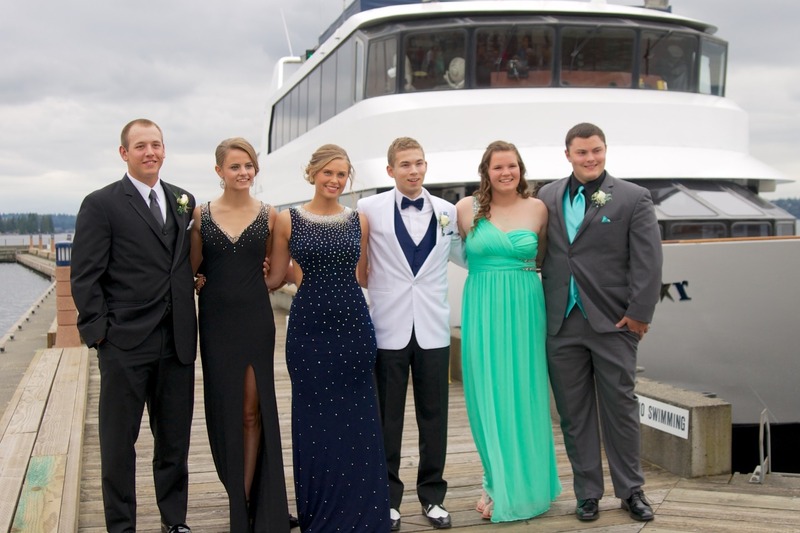 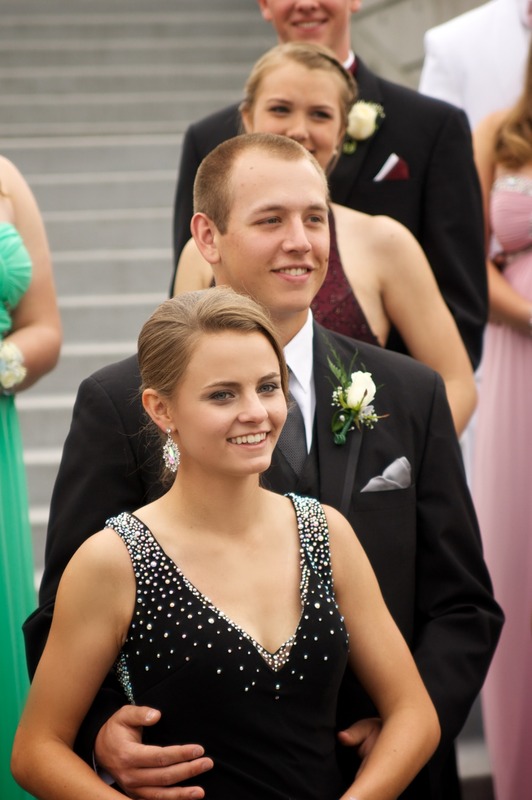 Graduating Baseball Seniors, wonderful kids and wonderful parents!